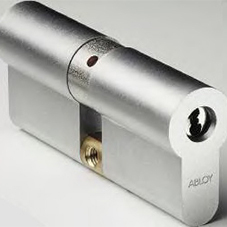 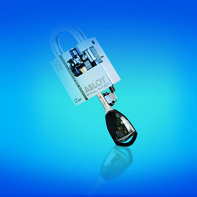 Abloy UK has supplied Spire Manchester Hospital with PROTEC2 CLIQ® and Traka 21 advanced key management systems to improve the security of medicines and increase nursing efficiency. 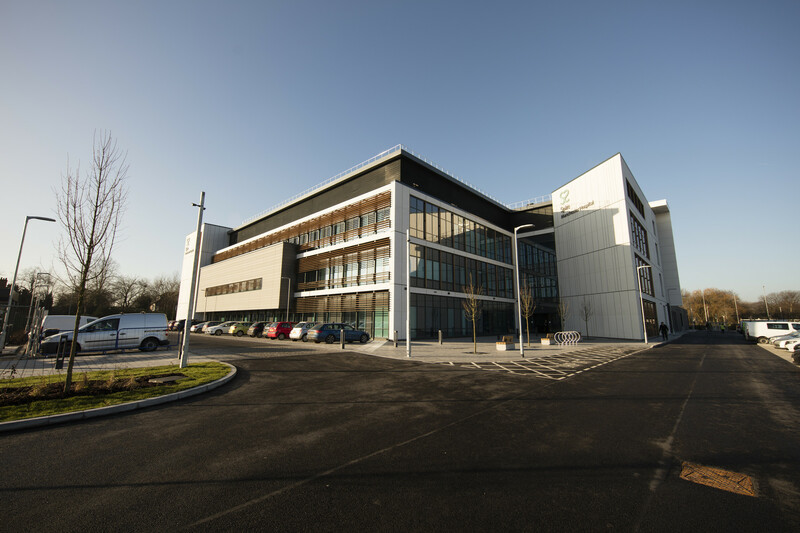 Spire Manchester Hospital is part of Spire Healthcare, a leading independent hospital group, offering in-patient and out-patient procedures in a wide range of areas. 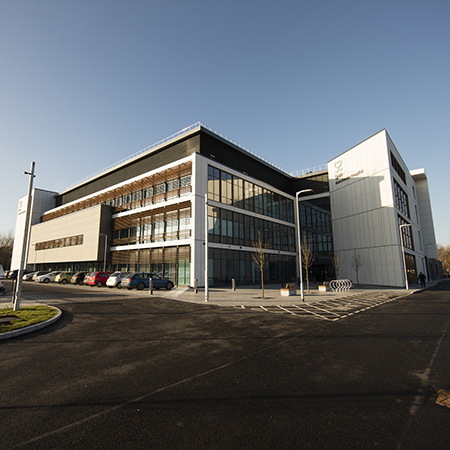 The company recently invested £70m to build this brand-new flagship hospital in Didsbury, Manchester. 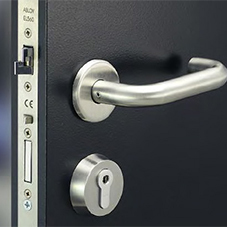 For many healthcare institutions, nursing efficiency and medicine management can be a major cause of concern, with drugs needing to be secured effectively whilst giving nurses quick and convenient access. 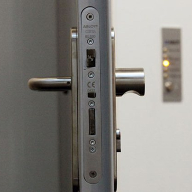 Nursing efficiency is detrimentally affected by poor management of keys, and teams using older mechanical systems frequently have problems locating keys to gain access to controlled drugs – wasting nursing time and affecting patient care. 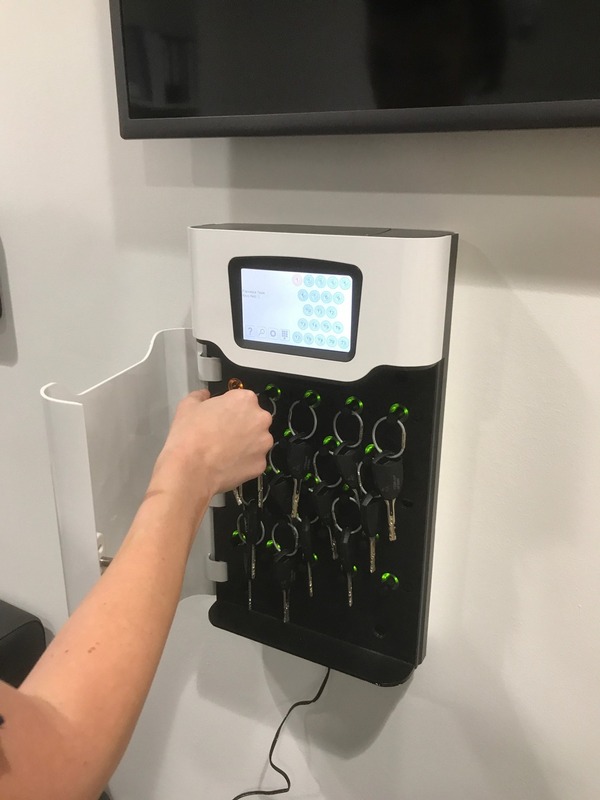 Taking a progressive approach to this process, Spire Manchester Hospital specified a combination of PROTEC2 CLIQ keys and cylinders which were easily retrofitted to a range of Bristol Maid drug cabinets throughout the hospital, including theatres, out-patients and several wards. 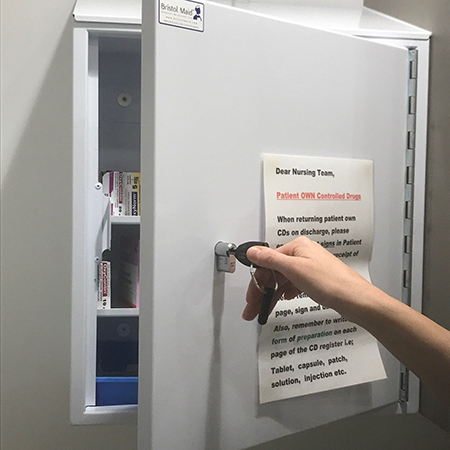 Staff CLIQ keys were housed in Traka 21 key cabinets fitted across the wards. 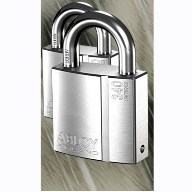 PROTEC2 CLIQ is an easy-to-use access control system based on mechanical high security disc cylinders combined with highly encrypted electronic locking and identification. 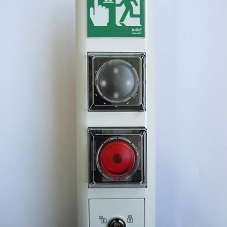 Power to the lock is provided by the CLIQ key, therefore no batteries or wires are required to either the lock or drug cabinet, making it an ideal retrofit solution - even for applications such as mobile drug trolleys. 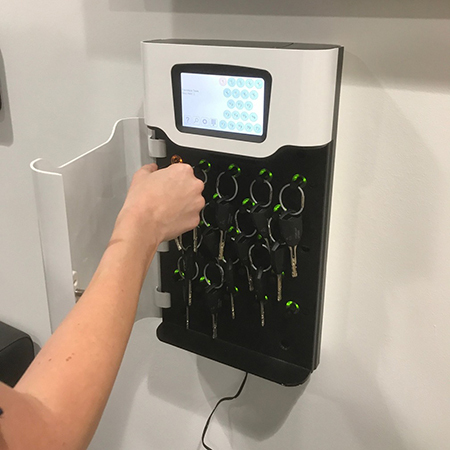 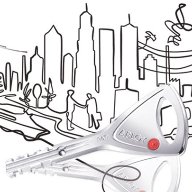 PROTEC2 CLIQ was combined with the Traka21 key management system, which provides nurses’ access to a single key for the duration of their shift. 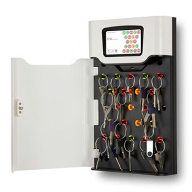 By simply entering a PIN code to access a specific key which they validate using the wall programming unit, they can access every cabinet they’re authorised to open.